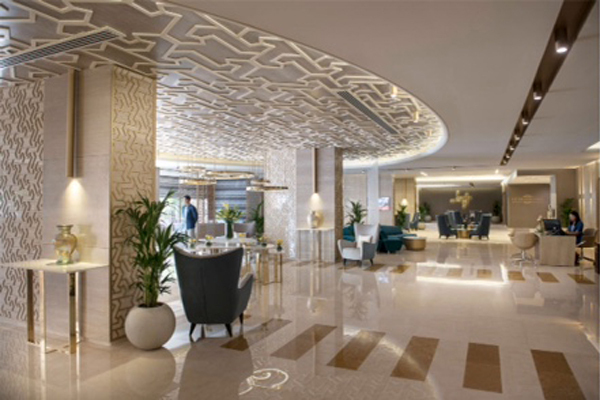 Al Ghaith Holdings has decided to rebrand its hospitality product Gloria Hotel to Two Seasons Hotel & Apartments, under the management of Two Seasons Hotel Management. The company described the move as a mutual decision reached amicably between Al Ghaith Holdings and Gloria Hotel Management. The decision to change the brand from Gloria Hotel to Two Seasons Hotel & Apartments will become effective from January 2019. Two Seasons Hotel & Apartments boasts 1,010 rooms and suites, in a prime location directly opposite to Dubai Internet City metro station. The new brand will still be an alcohol-free property but applying ‘BYO’ system. “The creation of our home-grown brand and the upgrading of our current property will certainly enhance our guest interaction, by offering personalised service and quality standard to our customers," said Freddy Farid, managing director of Two Seasons Hotel Management.